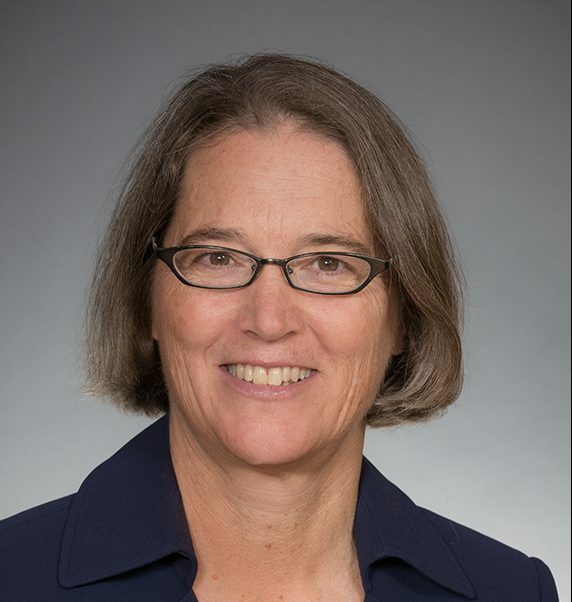 Josephine Ensign,Psychosocial and Community Health authored a new book Soul Stories: Voices from the Margins, published by the University of California Medical Humanities Press. It includes a foreword by medical sociologist Arthur W. Frank. In addition, she was was interviewed on Seattle Growth Podcast. She also was acknowledged as one of the top Nurse Practitioners (NPs) to admire. Basia Belza, Biobehavioral Nursing and Health Informatics had two abstracts accepted for presentation at Gerontological Society of America which will be in Boston from Nov 14-18. One abstract is a symposium she will chair titled Building a National Alliance of Academic Centers for Research on Healthy Aging. Another abstract is part of a larger symposium organized by CDC titled The Healthy Brain Research Network: Collective Impact in Action. She also had an abstract accepted for presentation at American Public Health Association which will be in San Diego from Nov 10-14. The abstract was accepted as a roundtable and is titled Healthy Brain Research Network: Leveraging Expertise for Public Health Wins. Belza also authored an article in the Conversation an independent, not-for-profit media outlet that uses content sourced from academics and researchers- Ory M, Belza B, Smith M (September 24, 2018), As Life Expectancies Rise so are Expectations for Healthy Aging. 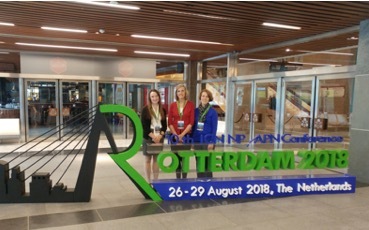 Kristin Childress, Psychosocial and Community Health and Gail Johnson, Psychosocial and Community Health will presented at the ICN APN/NP Conference in Rotterdam, The Netherlands. Sarah Gimbel, Family and Child Nursing and Pam Kohler, Psychosocial and Community Health are part of a successful health professional education partnership initiative (HEPI) grant. Katie Johnson, Population and Community Health is part of the National Association of School Nurses (NASN) & involved on a project that grew out of her Masters work on a nationally standardized data set. It started as Step Up Be Counted and morphed into Every Student Counts! They’ve collected nationally standardized data (aggregated and deidentified) for three years now, focusing on the process of helping school nurses use and report on the data they collect in their daily documentation. The goal is to be able to compare apples to apples across the nation on the structure, process and outcomes (health and educational) of school nursing support of healthy students. 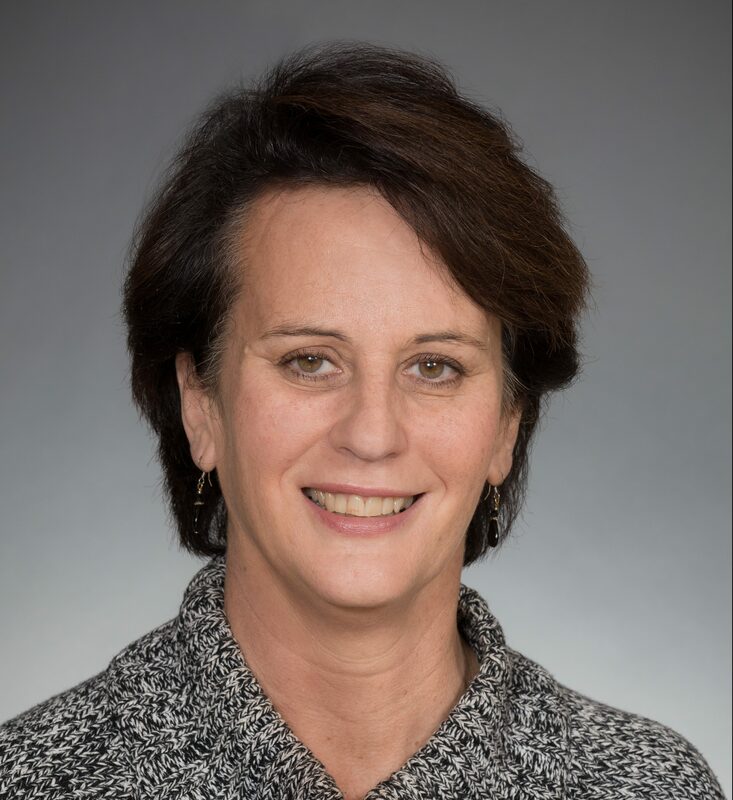 Cynthia Price, Biobehavioral Nursing and Health Informatics had her research publication highlighted on the National Institute of Drug Abuse highlights page. Elaine Walsh, Psychosocial and Community Health is an Affiliate Faculty Member who collaborates on design and implementation of select Forefront programs. She is currently working on Forefront in Schools (FIS) grant where she designs data collection measures and strategies for future FIS cohorts. She will take the lead on a FIS grant application targeting middle schools. Ash Bond in Learning and Information Technology received the UW SoN Indrani de Saram Staff Recognition Award. Data analyst Melinda Schultz was featured on Northwest Center for Public Health Practice. Stefan Torres, UW Bothell BSN ’14 was featured on my Edmonds news for his Breastfeeding Awareness Month video. Minhui Liu, PhD, ’17, and faculty members Susan M. McCurry, Psychosocial and Community Health, Basia Belza, Biobehavioral Nursing and Health Informatics and others authored Effects of Pain, Insomnia, and Depression on Psychoactive Medication Supply in Older Adults With Osteoarthritis. The School of Nursing celebrated its centennial – 100 Years of Nursing on September 28 and 29. It was an amazing weekend recognizing the outstanding work of the School of Nursing over the past 100 years. There was a centennial brunch on Saturday September 28 – view photos here. Thank you to all who attended and being part of our centennial celebrations!